Then I saw the challenge of the studio challenges. I was: not to be squared, because of that, I cutted my photos into circles. 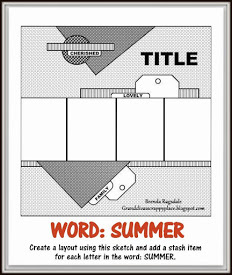 Lasting Memories and scrapping4fun have both the challenge: summer! And I have lots of summer pictures! That's beautiful - the colour, butterflies, feathers, stamps - all gorgeous! Thanks for playing along at Scrap Our Stash! What a adorable page. Love the details and stash use. Awesome take! Thanks for your entry in our challenge at Scrap Our Stash! Happy Scrapping! This is great scrapwork. Thank you for showing. Beautiful layout. Thank you for Joining us at Scrapping4funChallenge and waiting to see next time. sweet layout!! Love the blue tones and embellies! Thanks for playing along with us at Scrap Our Stash! Love the circle-photos! What a great idea :-) All the blue goes well with the picture, great take on the challenge. Thanks for playing with us at Scrap Our Stash! <3. beautiful layout and lovely colours. Great take on our not be squared challenge! Love your colours and mixed media. 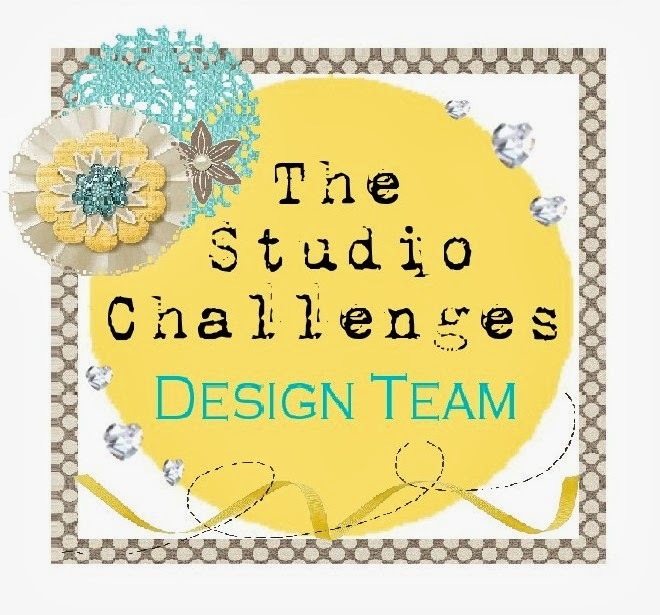 Thank you for joining us at The Studio Challenges.